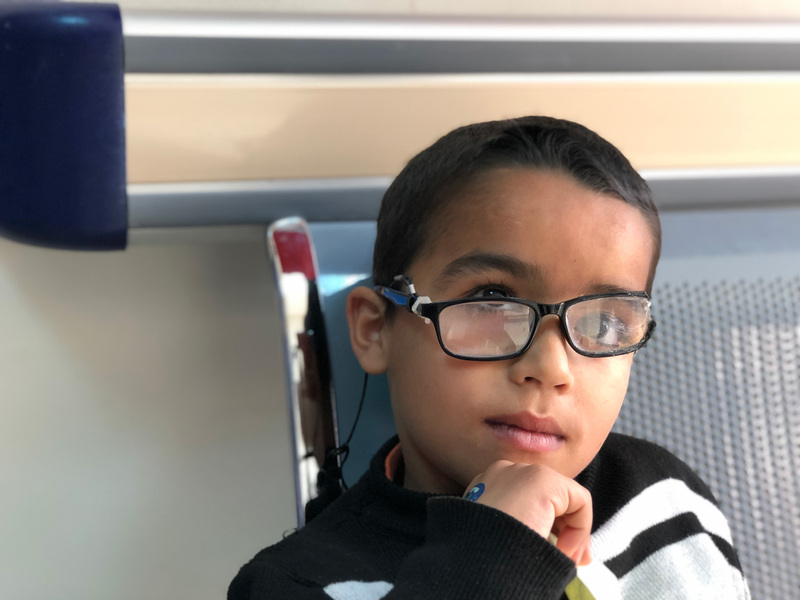 Ameer’s father describes him as very intelligent with a wonderful sense of humor and says he wants to be a doctor when he grows up. He says that he loves to tell jokes and is a very good swimmer. 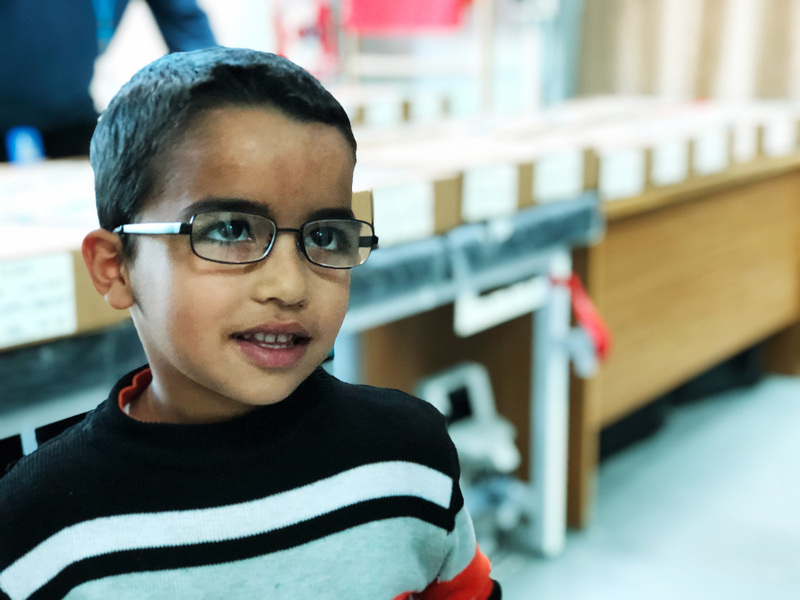 He is seven years old and his glasses have been broken for five months. 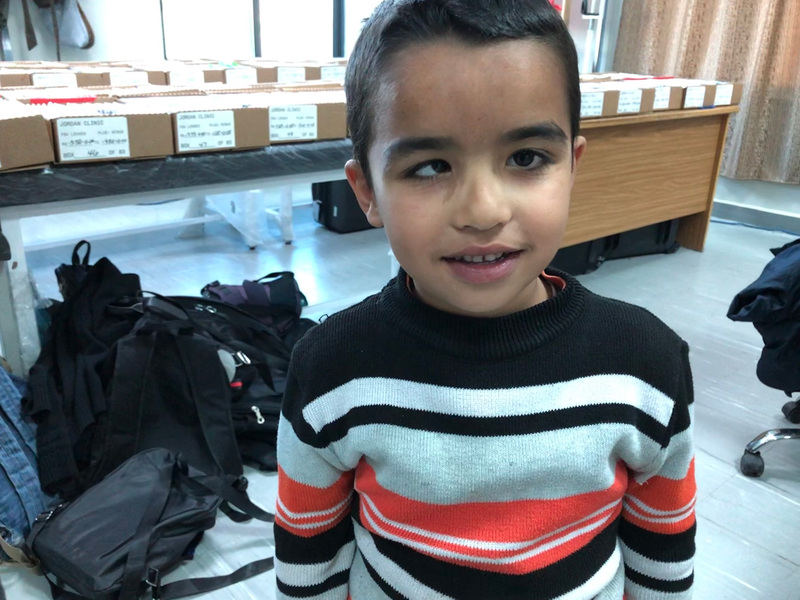 Without glasses, Ameer has trouble seeing far distances, making it harder to do well in school or see the television. He also has an eye turn noticeable when his glasses are removed. 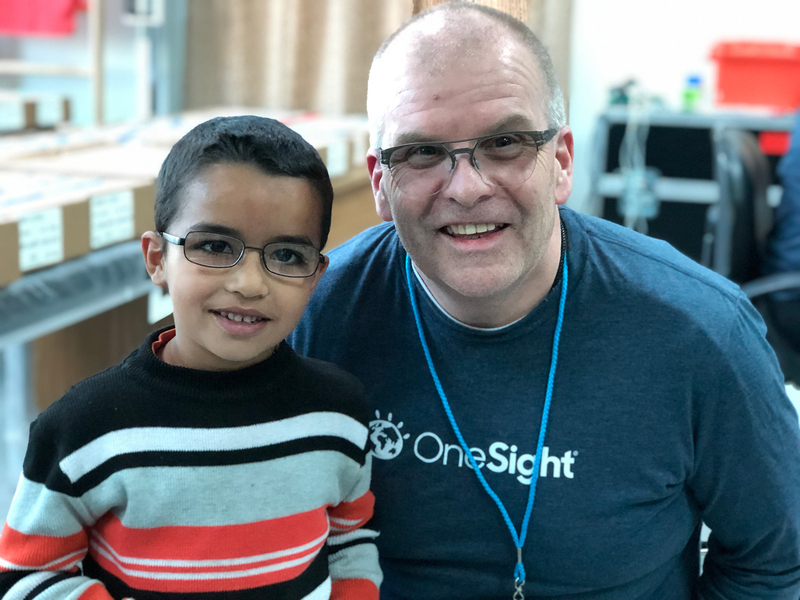 Ameer was welcomed into the lab and stood on a stool as he watched his glasses being made and left the clinic with new glasses and a smile that says more than words can on the power of vision!